France is a very popular destination for international students and has students from divers backgrounds with top rated education system. International students from across the globe are looking at France today making it the most favorable country. France attracts over 250,000 international students every year as France offers low tuition fees along with subsidized living costs. You will have advantage of studying in top-ranked universities as France is home to over 40 ranked universities.. France education system is among the best in the world. 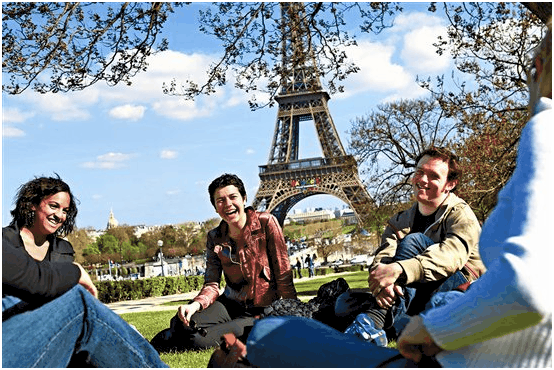 France is a good choice for pursuing masters engineering, business, fashion, tourism and hospitality studies as France offers free education to students with good academics. Once you have completed your masters or PhD in France, you will get a post-study visit visa for 5 years. The living cost if France is much lesser and affordable by all as it’s subsidized by the French government. France gives you great job opportunities and stay-back options as it’s known for its technology, fashion, engineering, business, aviation, tourism with the premium education system and booming industry. Low cost tuition fee and Superior Education system is what brands France as an eye-catching choice for the Indian students. 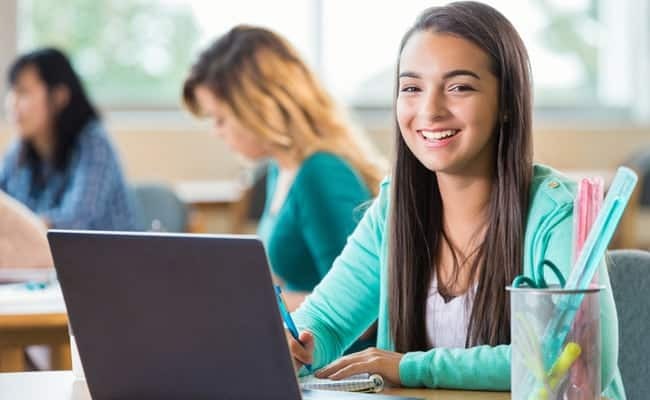 On comparison with English-Speaking countries like the USA, UK, Canada and Australia, France has reasonably priced tuition fees for English taught Courses. Furthermore, there is no compromise on the quality front, about 41 of the Universities in France feature in QS World Universities Ranking. France has both public and private universities. All public universities receive funds from the national government and offer low tuition fees for both local and international students. There are close to 71 public universities in France. All renowned organizations and industries in France recruit students for both part-time and full-time opportunities when the student is on the student residence permit. It is always good to work and study in a multicultural society, France gives you this great opportunity and as you will find people from all over the globe coming to France to study and work.